Micromax A110 new update comes without vivid color like V2 Rom. Vivid color means rich color combination it makes canvas 2 different from other phone. So it must be install in Canvas 2. but we have solution of it. Stock Rom V2 update has fated color. Micromax release new update without rich color these called vivid color. These color make this phone different as compare to other phone. We have to solution of this problem and make Stock Rom V2 with Vivid color. 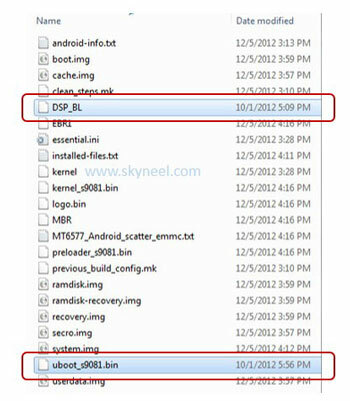 Step 2: Download and Extract the Stock ROM folder and uboot_S9081.bin and DSP_BL, where you want then Replace uboot_S9081.bin and DSP_BL files with Rom folder original file. Note: If you don’t want to install full Rom then select only uboot_S9081.bin and DSP_BL files then click on Download.See in this picture. After update you can root your Canvas 4 because root gives us a power to use maximum of your phone without any restrictions. 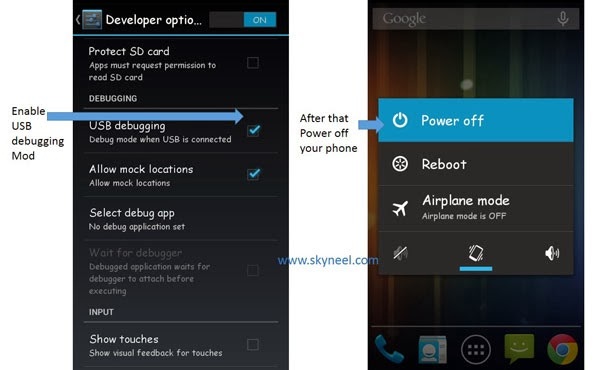 After root you will install custom Rom, custom setting and apps in your phone. but first you read Root Advantage and Disadvantage then follow these Root guide “How to Root Micromax A110 ”. 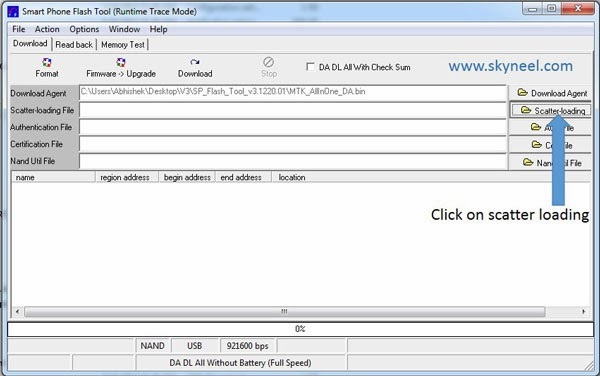 Install free version of ESET nod32 antivirus from Google play store. How do I know if my ROM is V2? Sorry about the second post.. Is the jelly bean ROM called V2? or is there Jelly bean V1 and V2? Thanks for the reply and thank you for clearing my doubt. I had Jelly bean ROM and my screen colors are dull compared to one of my friend's display so I thought this may be due to the ROM difference. Will this solution work on my device. Can you help me? when I compare the two phones I see a huge difference. 1. are you try vivid color? 2. are you adjust same brightness level ? 1. No, I did not try vivid color yet. If I flash this file to Jelly Bean will it work? because in the title it says V2. Is there a chance of bricking? OK, I just flashed the vivid color and I feel there is a slight improvement although I am not sure. I should compare it first. But the screen is now lagging when displaying animations i.e. the animations are not smooth there is a little lag. After upgrade what about warranty? All I Wanted after installing JB Is A Touchwiz Launcher To Support! Just For Your Information… This Works Great… NO BUGS! Can You Please Clarify What I Missed??? no it not A Silly Question. every bady wants to know "what are differences between V1 or V2. but my Question is why are you not update Jelly Bean V3? Dude, my phone is running on JellyBean 4.1.1 (based on mobistel cynus). Will this method work on mine?. Will vivid display consume more battery?. Pl reply ASAP. I am planning to flash in the morning. That's fine. 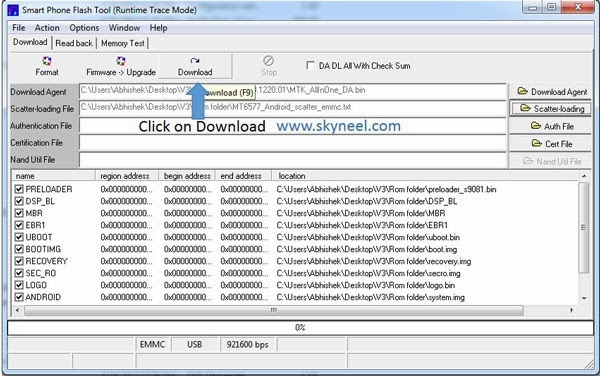 But will this method work on JellyBean 4.1.1 custom rom? There is no problem of bricking the device right? what is your means ? Fine. Thanks for your valuable patience and time. I don't have the copy of v2 rom. I just want to change the vividness. Will this method work if I just have the scatter file of v2 rom?. 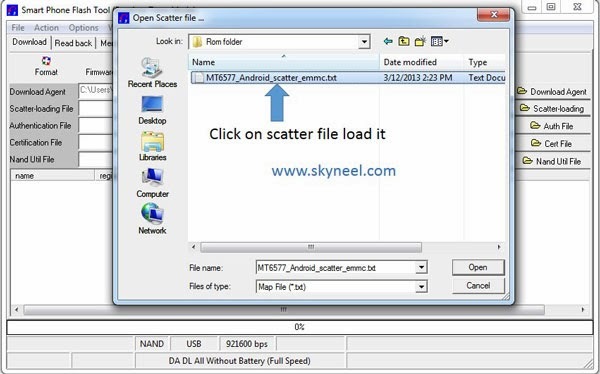 If yes, can you plz mail the scatter file of v2( just scatter file). My mail I'd is sanath.sm@gmail.com. It would be very helpful for me. Instead of downloading the entire v2 rom, scatter file will be enough for me. Thanks in advance. V1 have vivid color. These color make this phone out of world but v2 didn't have these quality of color. so Micromax release new phone with Stock Rom V2 + Vivid color. V2 Not have true color it is faded color. Abhi bro! I need help! 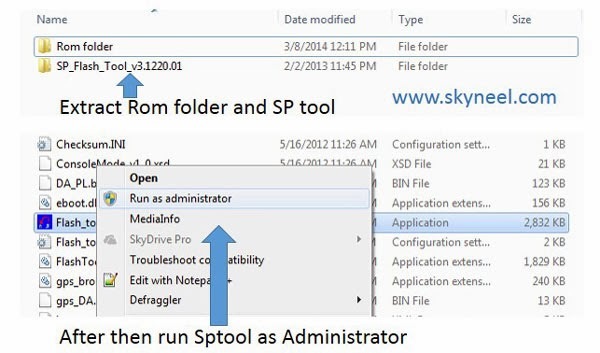 How do I make a backup of ROM using SP Tools? What I mean is as many people have made the ROM flashable through SP Tools for us! How do I extract those files myself? Please reply!! Is it possible without purchasing and Rooting. It really worked thanks for the Post!!!!!!!!!! Thanks bro it helped alot…nd now i have vivid display like v1 rom..!!!! Thanks it worked amazing piece of work. install both driver from your phone. your phone have flash Drive, when you connect your phone to pc then one drive is flash drive. it have both driver version 86 & 64 bit.